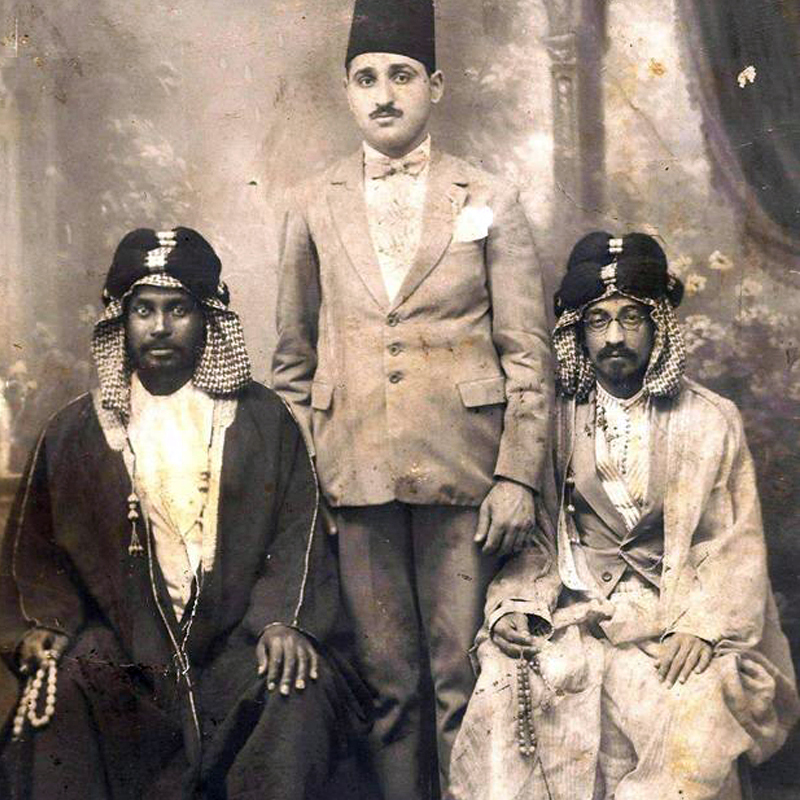 My grandfather, Georgy Chitayat, with the Amir of Kuwait in 1923. 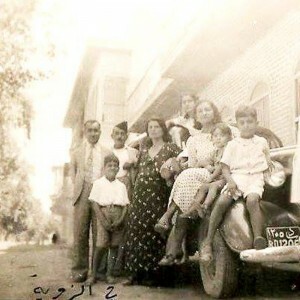 The Chitayat family home, Bustan al-Khass, Baghdad, 1941. 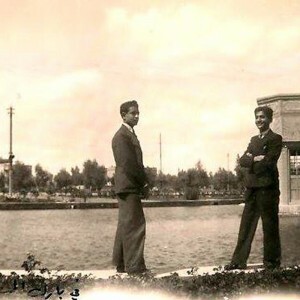 Naim & Shafick from the Chitayat clan on the bank of the lake in Al-Saadoun Park, Baghdad. 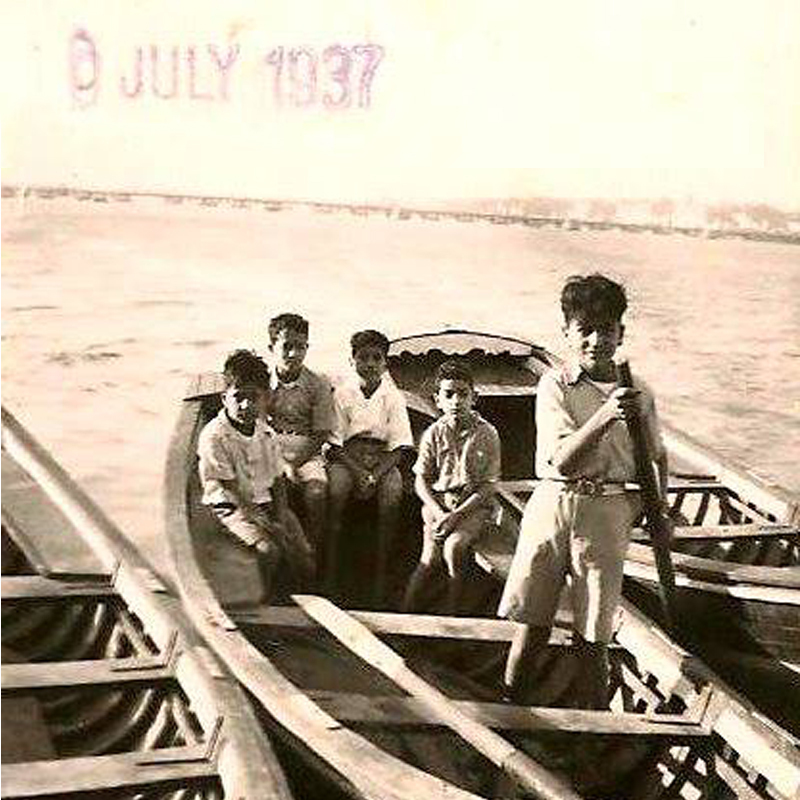 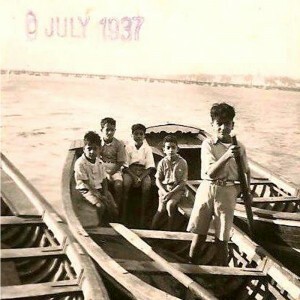 Row, row, row your boat gently down the stream, the Tigris River, 1937. 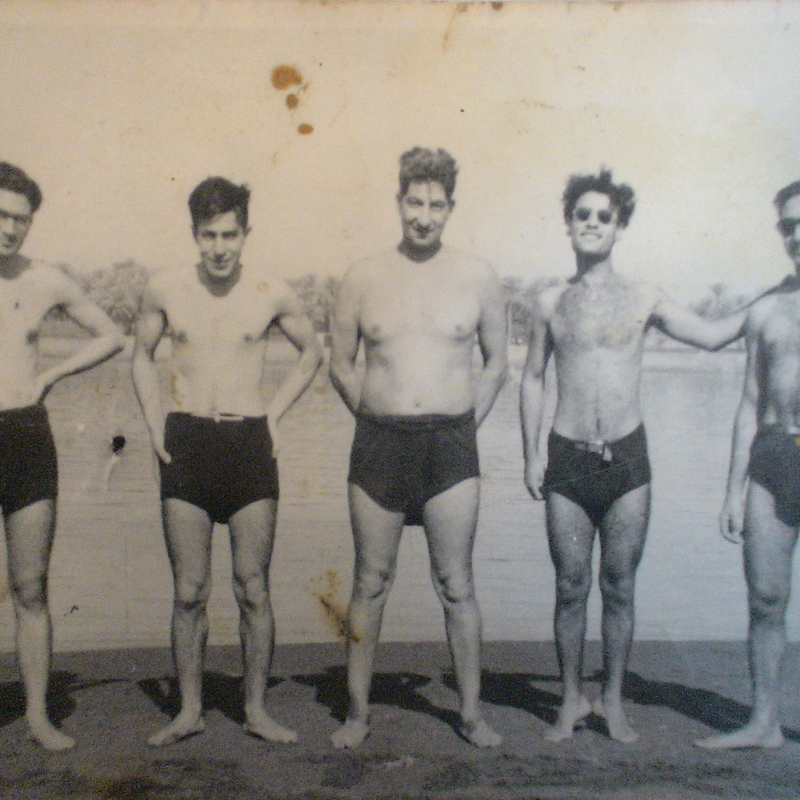 Swimming at the Tigris river, early 1940s. 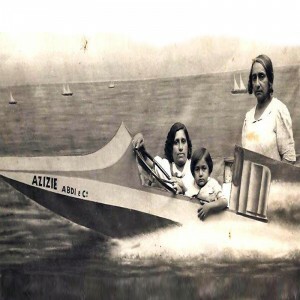 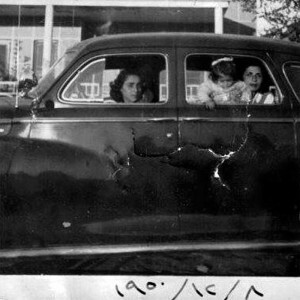 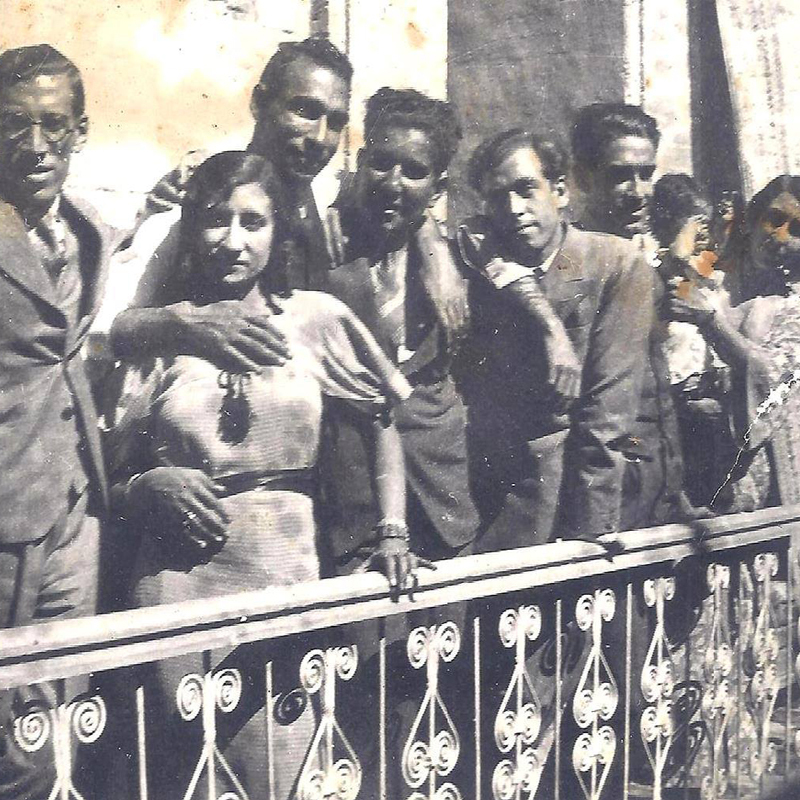 Ragina, Naima & Eli Chitayat on vacation in Beirut, 1939. 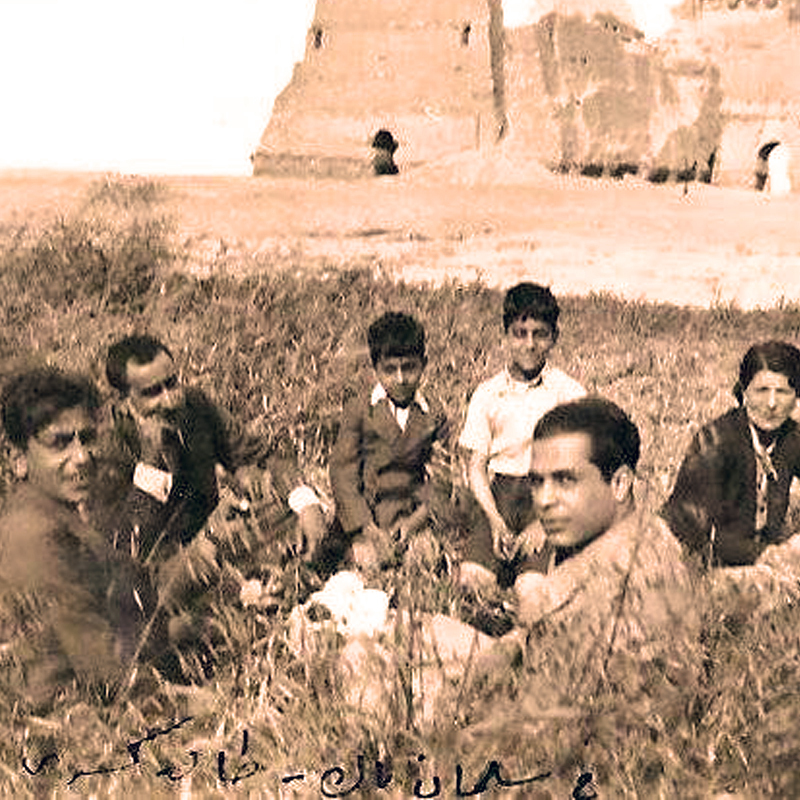 A visit to the Salman Pack archaeological site in Baghdad, 1938. 80 years ago in old Baghdad: My great aunts and uncles in the old family house, circa 1935. 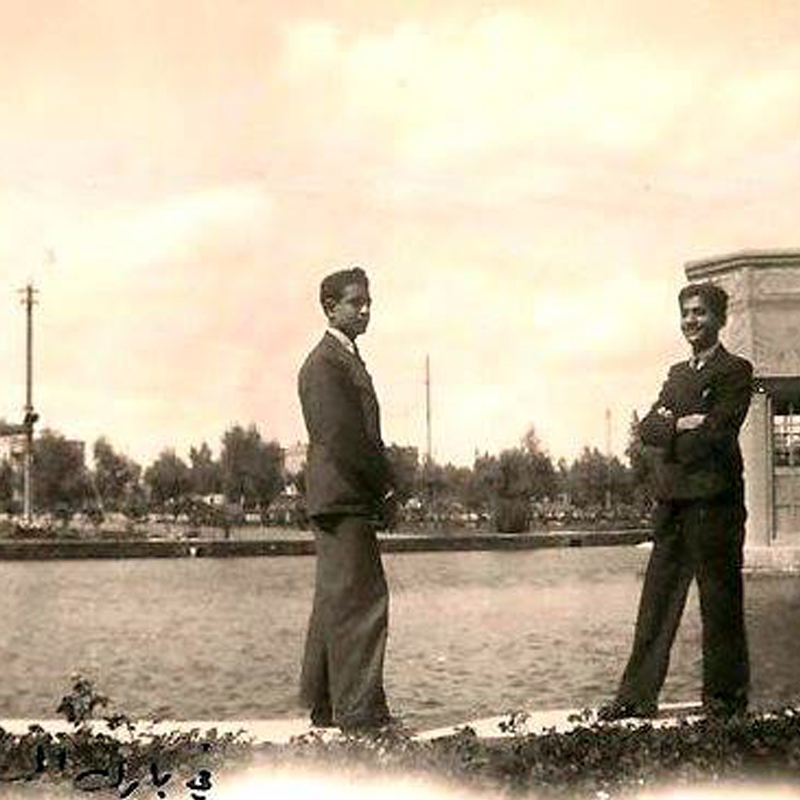 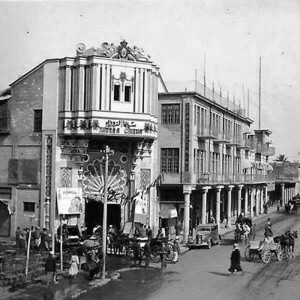 A trip to Baghdad’s Al Zawia neighborhood, 1937. 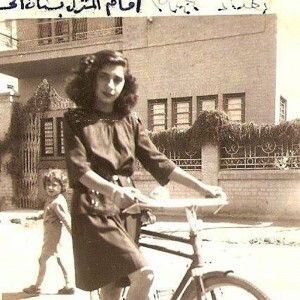 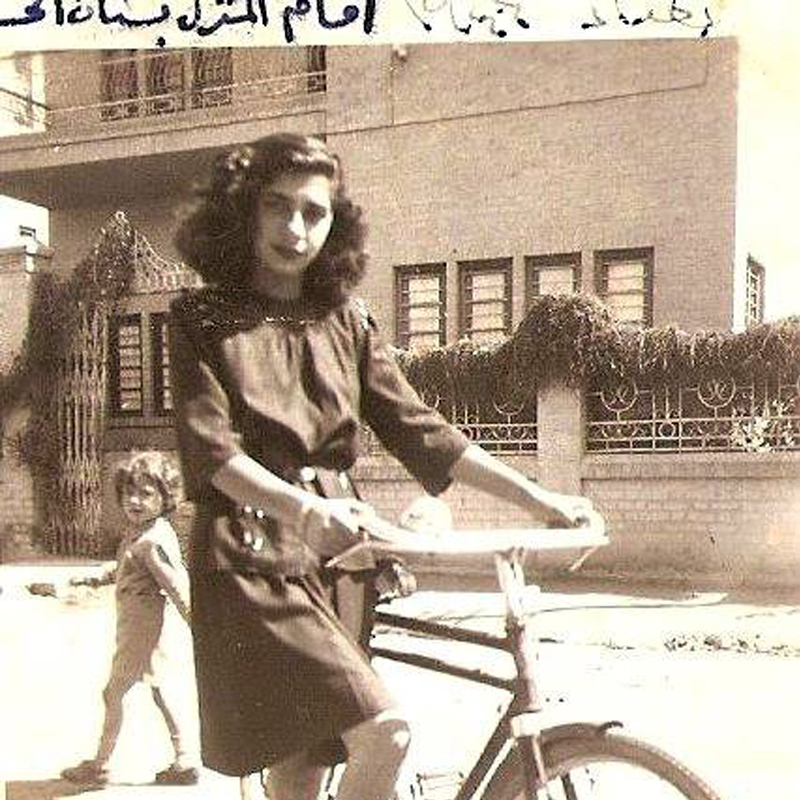 The car of a famous Iraqi actress who lived next door to us, Baghdad, 1950. 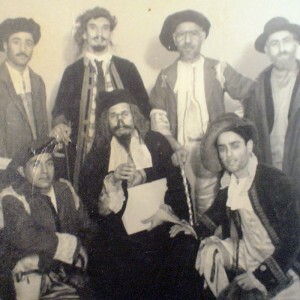 The Merchant of Venice at Al Faisal Theater, Baghad in the 1950s. 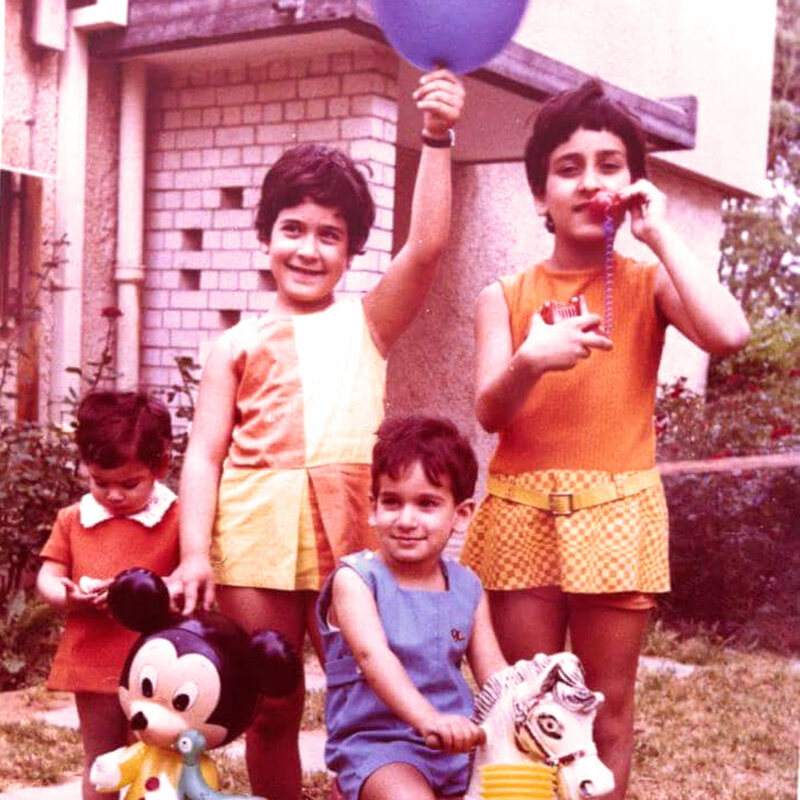 With my little brother on the rocking horse and my little sister next to me holding a Balloon. 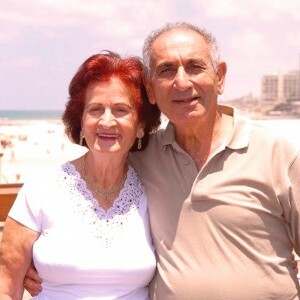 My parents my LOVE! Richard & Marjory Chitayat at their 80s. 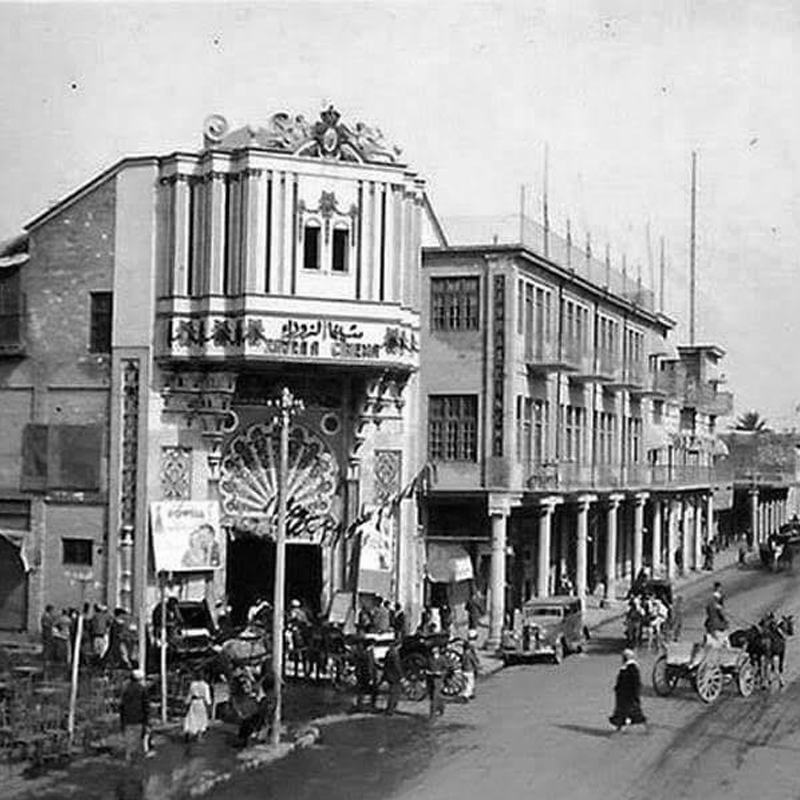 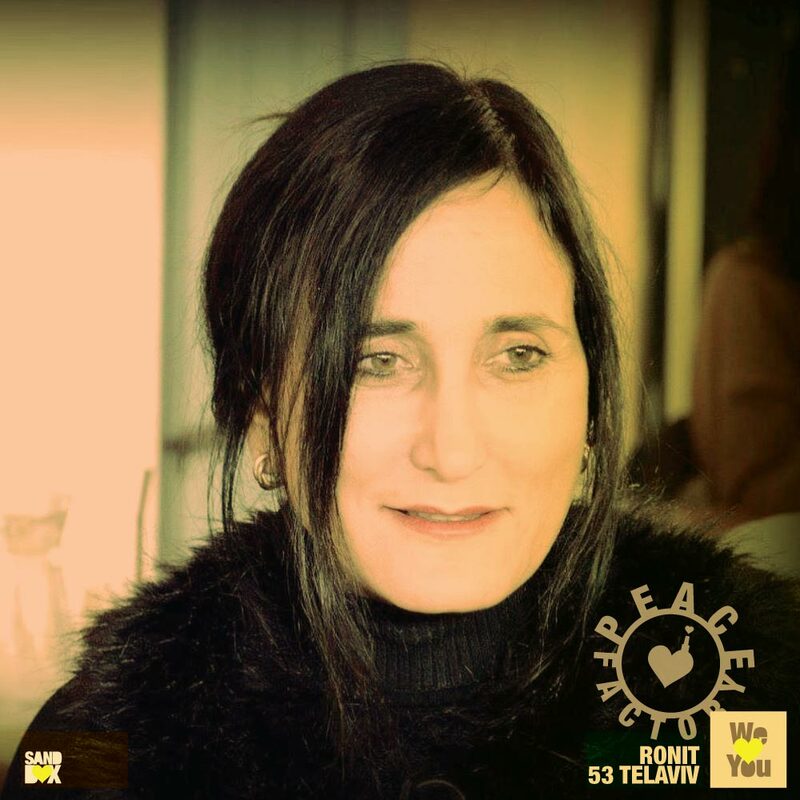 TelAviv.